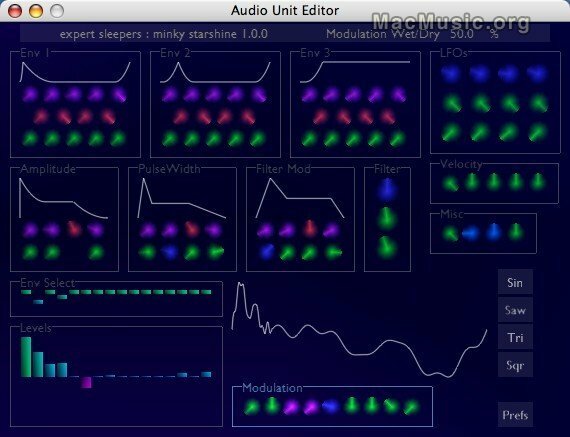 Expert Sleepers announced an update for Minky Starshine Audio Units to v1.0.1, which adds more presets, and annonouced also the first release of Minky Starshine VST version. Minky Starshine is at heart an additive synthesiser, augmented with possibilities for subtractive synthesis and pulse width modulation. More info and download in the MacMusic softwares section.